The NINJA Business Co-op became a reality through the cooperation and collaboration of PeopleMation and the Bedford County Chamber of Commerce. 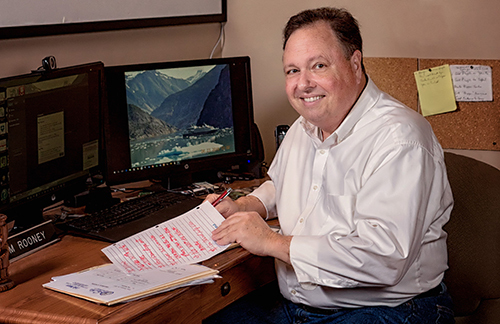 PeopleMation‘s founder and owner, Tim Rooney, moved to Bedford County in 2016. Having owned the largest and most successful business coaching franchise firm in North America, Tim has an unwavering commitment to assuring small business success through providing guidance and resources that “release the potential” of the business owner and the business. The Bedford County Chamber of Commerce, always committed to support of businesses in our comunity, purchased a new building to better serve the community. In doing so, they identified and earmarked space in the building to develop a business accelerator. With their mutual commitment to service and success, the concept of a coworking/incubator was born. As of July 2, 2018, Phase 1 of the incubator space is up and operational! But that is just the beginning!! The NINJA Business Co-op will continue to expand and, in 2019, will take over the entire third floor of the chamber building. Be part of our FUTURE and join today!